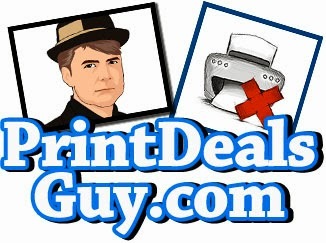 I can help you find great print deals, I can't do your printing for you. 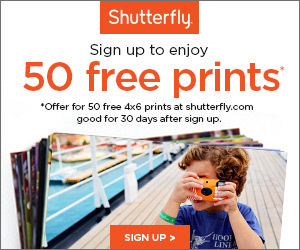 :) Here are some tips and tricks to using this web site to get great prints for your family and clients. This way, if I see a great deal for a free book or free canvas or 10-cent prints, I'm not scrambling to find good images to meat the deal deadline. By "outsourcing" your printing tasks, you're eliminating a TON of possible pain points that can ruin your image. But there are still some things to consider. The software you use has settings it applies to images when you export. Although things my look fantastic on your monitor, calibration issues or image settings may result in a poor image. 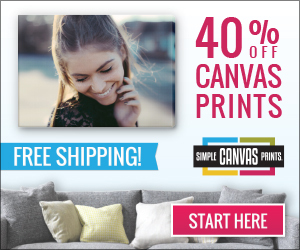 Before ordering that beautiful canvas print, send off a batch of cheap 4"x6" images to make sure you're happy. If there are issues, the company you worked with will often help you resolve the differences. This way, when you order your big print or that beautiful book, you've already resolved any issues on your end that may result in poor quality prints. Some companies will prevent you from submitting an order for a large print if the image resolution is too small, or the DPI is too shallow. When you export from your image software, make sure you don't "shrink" the image, or modify the image's native DPI settings. 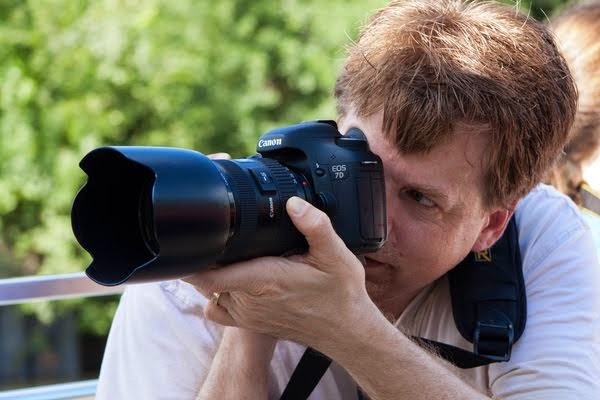 If the image you want to print is too small, and you don't have a larger version, there are products that can help you resize the image without too much loss in detail. OnOne Perfect Resize is a common example. But you will notice some "softness" in the image if your resizing is extreme. Although its more and more common to hang "gallery wraps" without a frame, any type of large paper (and now metal) print needs to be framed. Rather than buying frames the exact size of your print, bring focus and classical attention to your artwork by using "negative space", or large white boarders, between the image edges and the borders of your frame.